Nothing can compensate for a good health. Give it uncompromised care with the right vitamins and supplements. 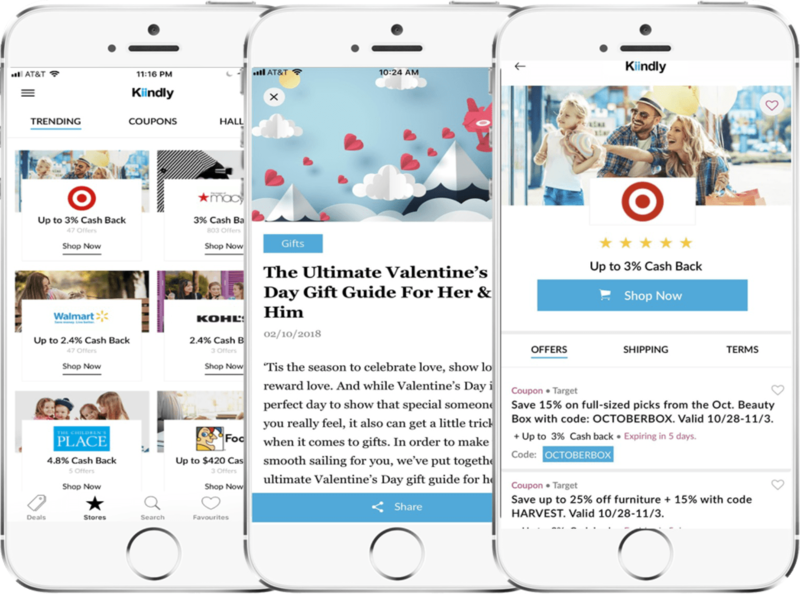 Kiindly, the leading cashback website in the US, brings together competitive prices, coupon discounts and cashbacks at one place. Find exciting online deals on an array of vitamins, multivitamins, minerals, antioxidants, amino acids, omegas, collagen, etc., available from leading stores like Vitamin Shoppe, Walmart, Amazon, Rite Aid, Walgreens, and Kmart. Make use of our money saving app available on iOS App Store to shop on the go. Enjoying a healthy life doesn’t mean breaking your bank! Instead, we reward you for purchases you make. Receive the cashback through PayPal or eCheck.